Anyone who has walked or climbed in Scotland will sooner or later come across a view indicator - one of the discs or plates which identify surrounding features in the landscape. This is the first full-length work devoted to these devices. Since the first indicator appeared in 1890 at Ladies' Rock in Stirling, more than 340 have been installed at viewpoints around Scotland - on hilltops, coastal sites, historic buildings, parks, golf courses and lay-bys. They range from the Mull of Galloway to Shetland, and from sea level to the country's highest mountains. 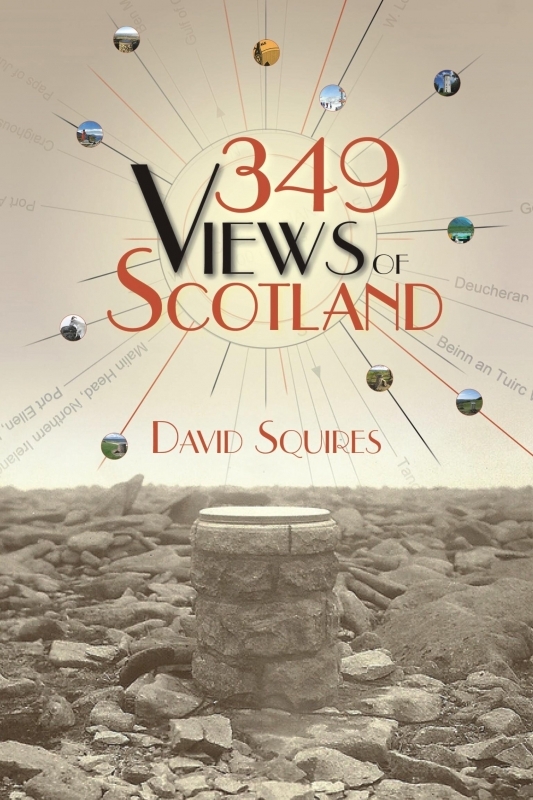 349 Views of Scotland is a comprehensive and intriguing listing of these indicators, providing information about their physical description, designer, date and the various trusts, groups, councils, etc. that built them. Thirty-two maps show where the indicators are located and there are over 130 photographs, some of which date back many years.